PRICE REDUCTION! Highly motivated sellers! 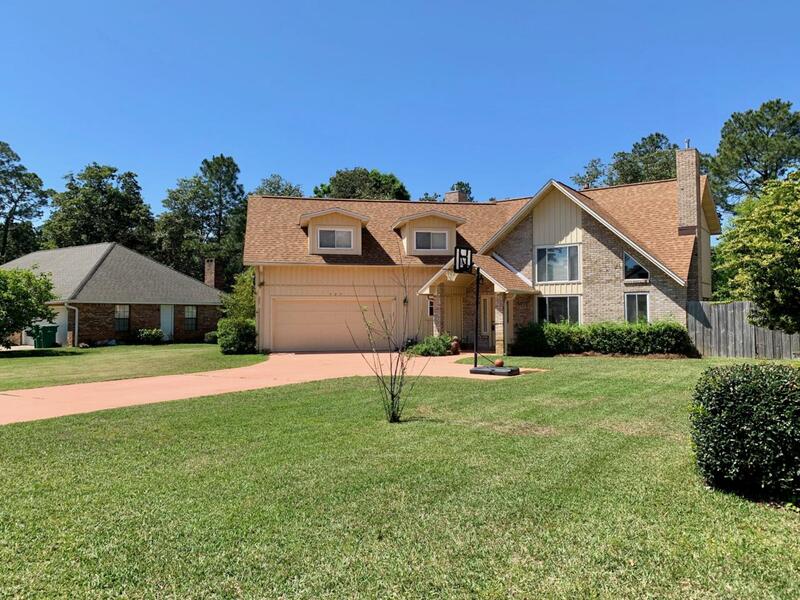 Beautifully updated home in desirable Bluewater Bay resort community and Niceville area school district! 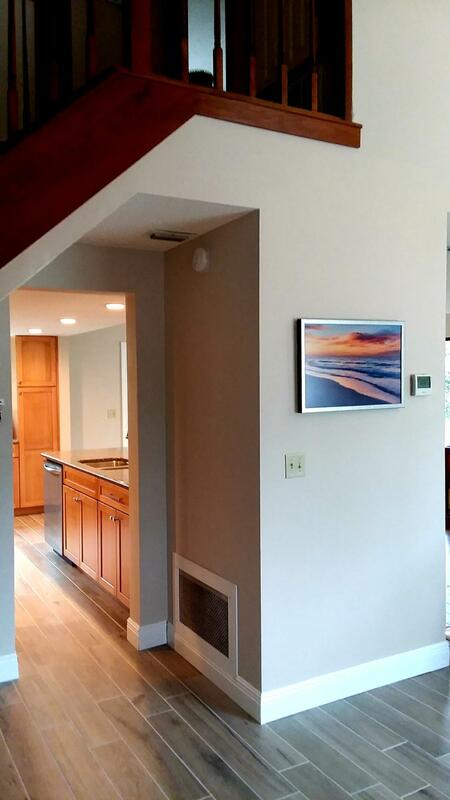 Brand new roof (2016), completely renovated downstairs with brand new open concept kitchen, granite, soft-close cabinets/drawers, and brand new GE appliances, maintenance free porcelain tile and custom trim throughout downstairs (2019), renovated downstairs bathroom (2019), new carpet (2016), new 10x12 shed (2016) and paint throughout. Termite bond in place. Excellent space for entertaining with vaulted ceilings and two sitting areas, each with a gas fireplace. Large windows let in abundant natural light. 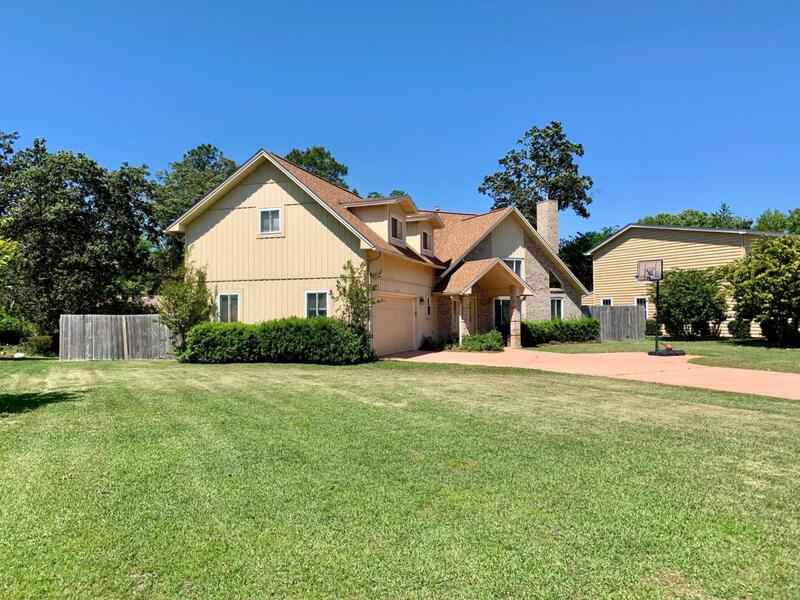 New light fixtures, white plantation blinds, and huge back yard.Bonus room/4th bedroom (front room over garage) is accessed through the 3rd bedroom. Each guest room is spacious, well-lighted and has plenty of closet space. Gas hook up for grill ready for your new outdoor kitchen! Maintenance free brick and metal exterior. This gem is in a lovely quiet neighborhood on cul de sac...true resort living! Enjoy walking, bike riding, 5 pools, golf course, tennis courts, and golf cart cart trails. 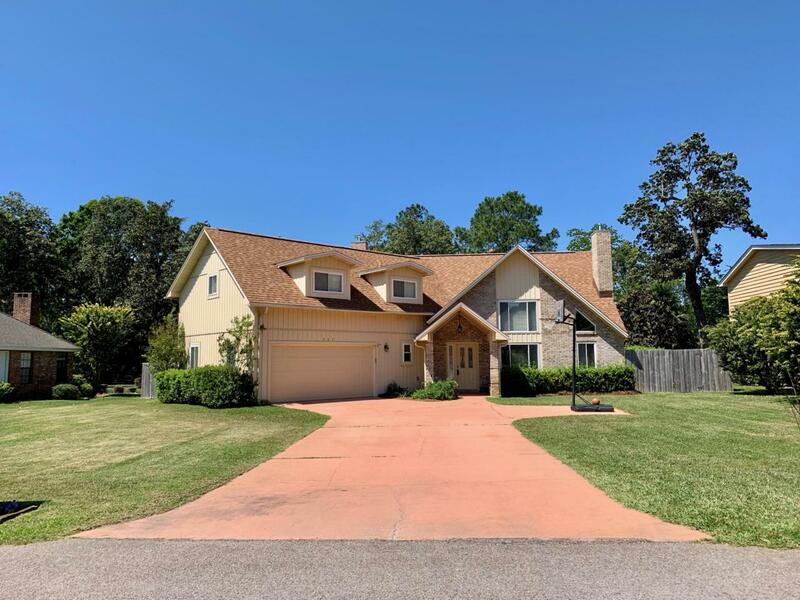 Amazing value this close to Destin beaches and shopping. Truly the best value in the area, complete with 1 year home warranty. OFFERING A $5000 DECORATING ALLOWANCE AT CLOSING. Available early June or sooner if necessary. All information is deemed accurate, buyer to verify.